My Sunday evening in Dallas was free and I was looking for something to do. I came across a free concert at the SMU Cox Chapel in Highland Park. 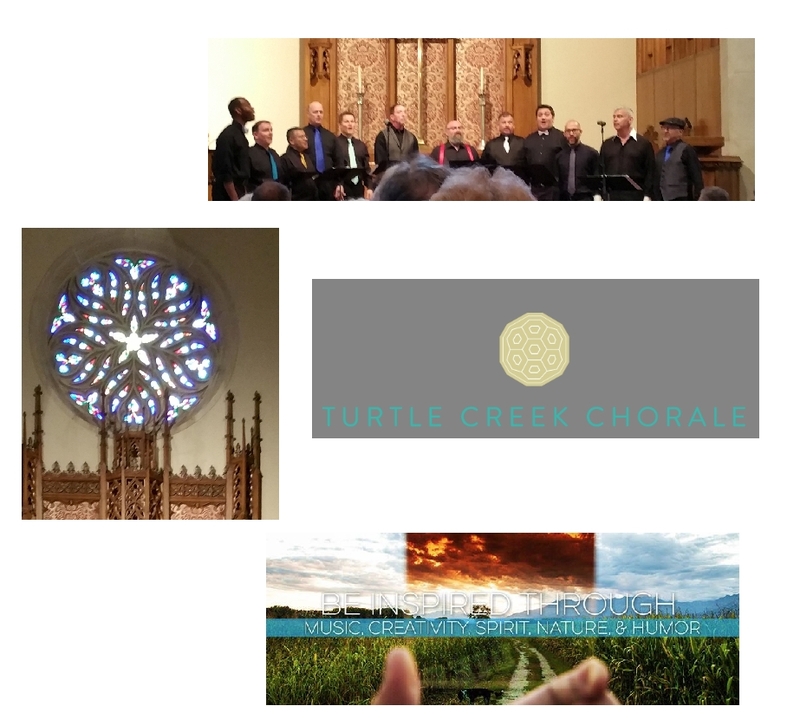 The whole Turtle Creek Chorale is made up of over 160 members. This evening, Camerata, which is a specialized select ensemble of the Turtle Creek Chorale entertained. 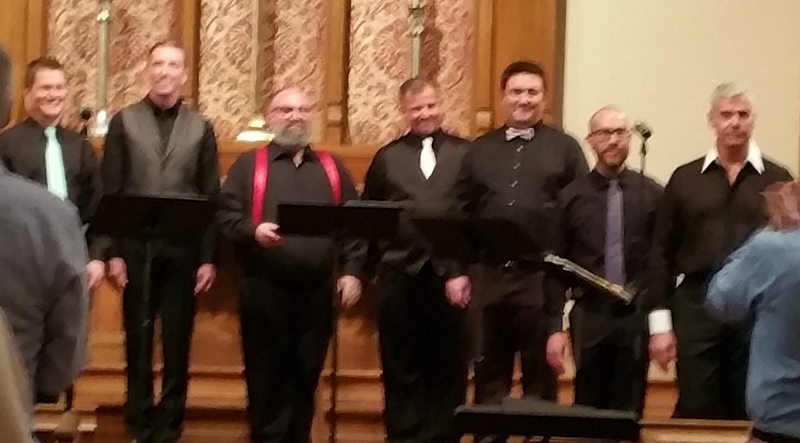 A cappella, this group of singers presents mainly unaccompanied literature and this evening there was religious, American folk, classical, jazz, modern and rock. Their version of the Beatles "Can't Buy me Love" was a delight. What variety and talent. What a wonderful concert, music and evening. Formed in the fall of 2012, Camerata is a specialized select ensemble of the Turtle Creek Chorale. This unique group of singers presents mainly unaccompanied literature in a vast array of styles, from classical to jazz. They have delighted audiences not only at mainstage concerts with the Turtle Creek Chorale but also throughout the Dallas/Ft Worth metropolitan area serving as musical ambassadors of the Turtle Creek Chorale. Camerata is under the direction of TCC Associate Conductor Scott Ayers. So what are you doing this coming weekend? If I travel half way across the country and find something to do, I am sure in you own home town, there must be many thing to do that you already know about. If not look. It is all part of escaping. Your biggest hindrance is your own fear. Get all dressed-up and have somewhere to go. Escape and be yourself.